Developments in the area of unmanned and autonomous platforms are moving quickly. As more companies and government agencies work to exploit the power of unmanned aircraft systems (UAS) and unmanned marine systems (UMS), ECS is hard at work helping to map out policies, regulatory compliance, safety measures, and assessments for operationalizing UAS and UMS. 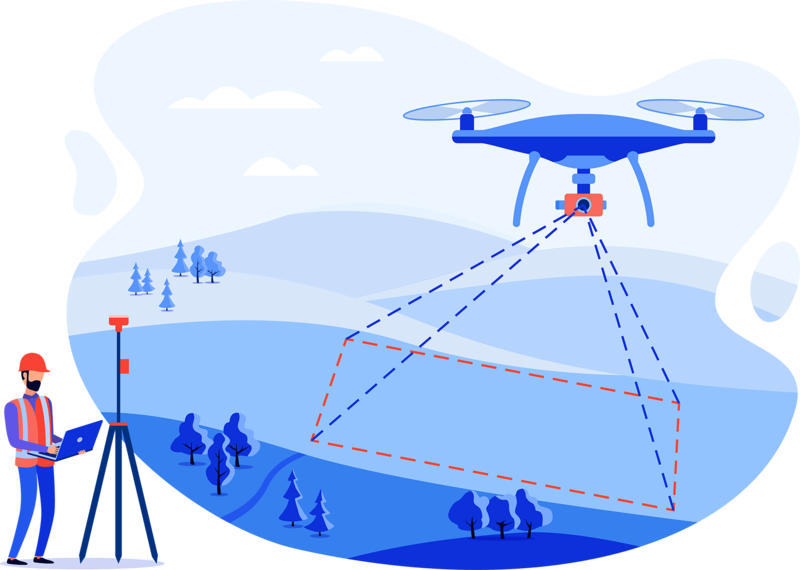 ECS engineers apply their expertise towards the development of safe and effective use of unmanned assets for environmental research and enhancement of our nation’s data collection capacity.